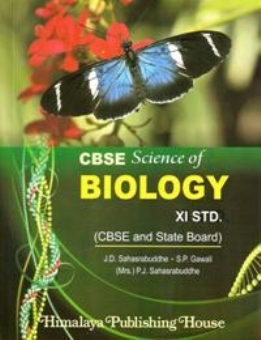 With the introduction of the `Core Curriculum` of Biology at the National level and its acceptance by The Central Board of Secondary Education (CBSE), a need was felt for such a text book of Biology which will be useful to the students preparing for Std XI Examination and equip them with the conceptual background and adequate depth of the subject. 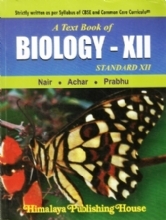 In short, a text book of Biology which will endow them with self confidence to face the challenges of academic and professional courses after the +2 stage. 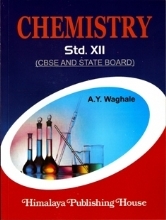 The present text book of Biology for Std. XI is designed keeping these facts in mind. 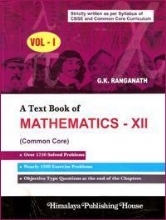 It is written strictly according to the Syllabus ofCBSE based on the `Common Core Curriculum` and NCERT Guidelines. The text is divided into in all 26 chapters under five units. Each chapter is followed by Summary. 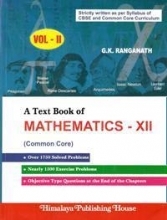 The Exercises include different types of questions such as long answer type, short answer type, true or false, fill in the blanks and the multiple choice questions for revision and practice. 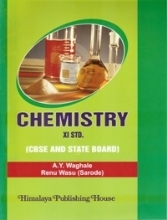 The text in each chapter includes all the necessary details as per the scope of the syllabus and as required for the Board Examination as well as for the Medical Entrance Examination at the State and the National Levels. There is no substitute for simplified, clear, bold and well labeled line diagrams in biology. Hence, the same are lavishly included in the text. A few coloured diagrams and photographs are also included. 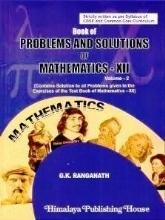 The presentation of the text matter is of prime importance in deciding the quality of a text book. 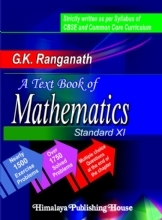 We have tried to present the text in most simple, straight and lucid language which will make it easy for the students to follow and understand. 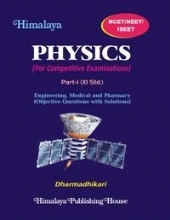 This text book will be most helpful and adequate for the students not only at the Board Examination level but also for the preparation of the Medical Entrance Examination both at the State as well as the National Level. Dr. J.D. Sahasrabuddhe, who retired as Head of the Department from the St. Francis De` Sales College, Nagpur is a very senior teacher with about 38 years of teaching experience in undergraduate classes and 2 years in Post Graduate Dept. Of Zoology in Nagpur University. He has published research papers in National Research Journals and attended International Bat Research Conference for presentation of paper. Apart from being a member of Board of Studies in Zoology he has been associated with various workshops and seminars in the University. 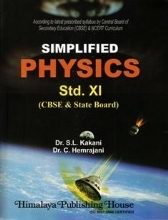 He has to his credit about 16 books for H.S.S.C and books for competitive examinations like AIPMT, State PMT & NEET etc. He has also a book for degree college on embryology. Dr. Suhas P. Gawali did his M.Sc and the Doctorate in Botany from the Nagpur University, Nagpur (Maharashtra). After an illustrious career as Degree College teacher for 37 years retired as Head of Dept. of Botany, St. Francis De` Sales College, Nagpur.